Saying this as a matter of fact, I currently have over 20 posts in drafts. I am currently going through them and the long process of editing images, resizing, uploading, editig text and all other backend stuff that my colleagues in the blogosphere can relate to. This is one of the posts in my drafts that I have gotten to and boy am I glad I have gotten to it cos I have been very depressed about the fact that I have been unable to upload it. So at the very first Makeup & Beauty Connect Series this year, I made sure I got to attend and got a huge surprise. Omolola Faleye had this huge bag with my name on it (yes, it literally had my name on it because I saw Barbara & 1923 stuck to it, lol). 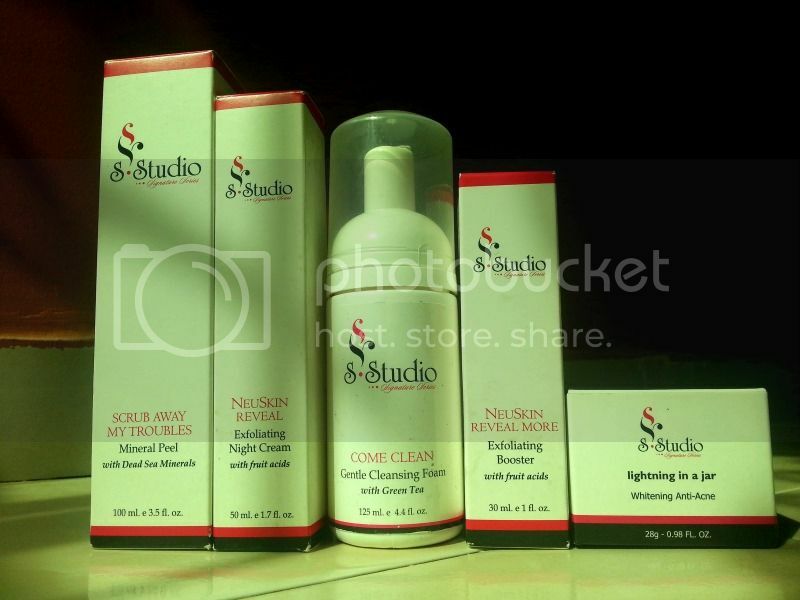 huge, huge haul - Sleek Studio Exfoliating skincare range & Lightning in a Jar, Blotting paper, Sleek Glisten me, Sleek Studio Glowshine, Sleek eye dust, Sleek fixx emery boards, Sleek Studio Signature kit and to top it, the 6 Sleek Studio Flash A Pout colours. 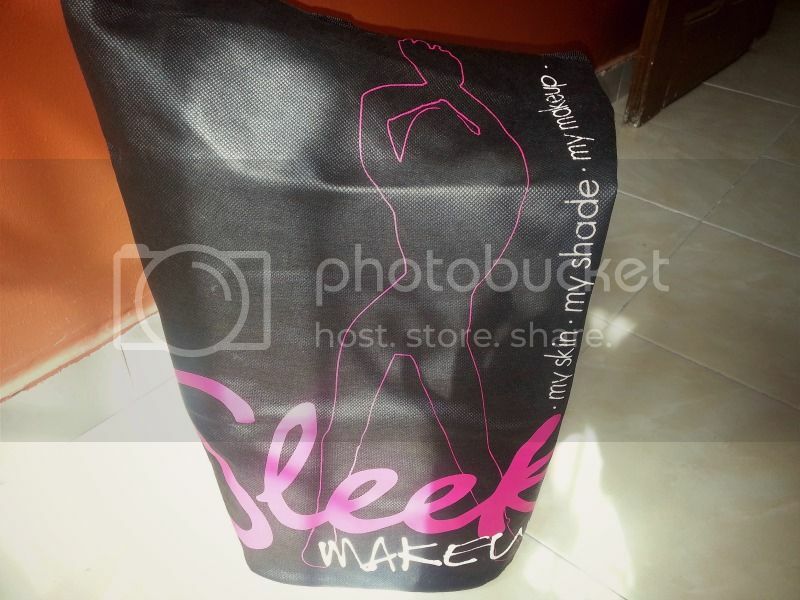 I also got 3 out of the 4 Signature Kit shades in the previous Sleek Studio haul. Did this look below with it back then and have one in my makeup pro kit. this is posted on my Instagram. I used this product for a long time and you can find other pictures in the same period as this on my Instagram feed. Will be uploading reviews from this haul in the coming days right along with my Khuraira reviews. Don't forget the Khuraira contest with goodie bags coming soon.